The CG2000 package set offers unrivalled value. The CG2000 package set offers unrivalled. 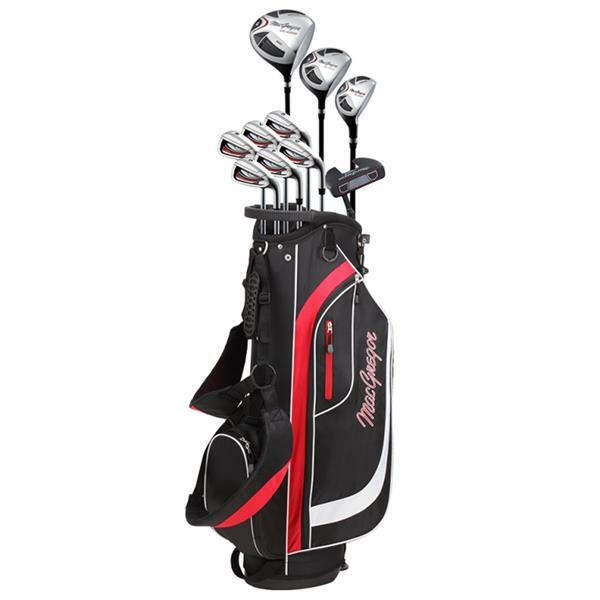 This package set features a Ti-Matrix driver, fairway wood, hybrid, stainless steel irons from 6-SW, putter and golf bag.